Thank you for visiting the website for the proposed Barnhorn Green development. Following the conclusion of our recent public exhibition, more information will appear here soon. 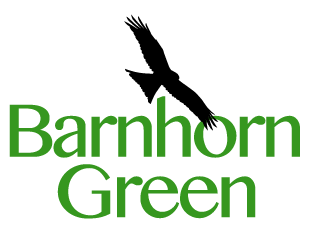 If you would like to be kept up to date on the development please email info@barnhorngreen.com stating in the subject "Barnhorn Green Update Request" and we will ensure you are emailed each time the site is updated.